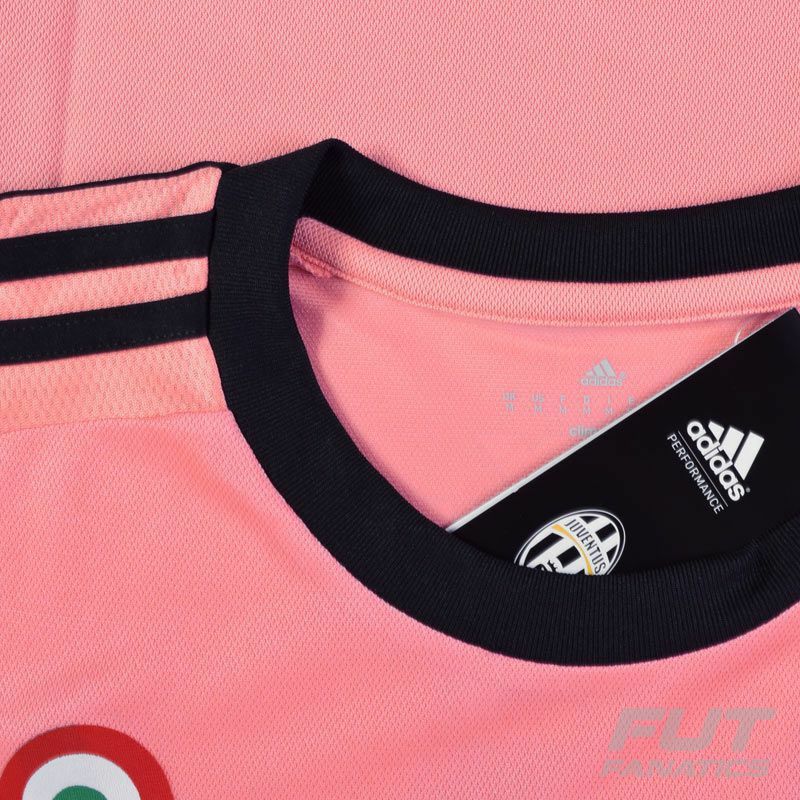 Inspired in the first jerseys of Juventus the adidas brings the Juventus Away 2016 Scudetto Jersey. Modern and confortable the piece has a pink design with some details in black and white, such as the traditional Adidas 3-stripes in black. More info. 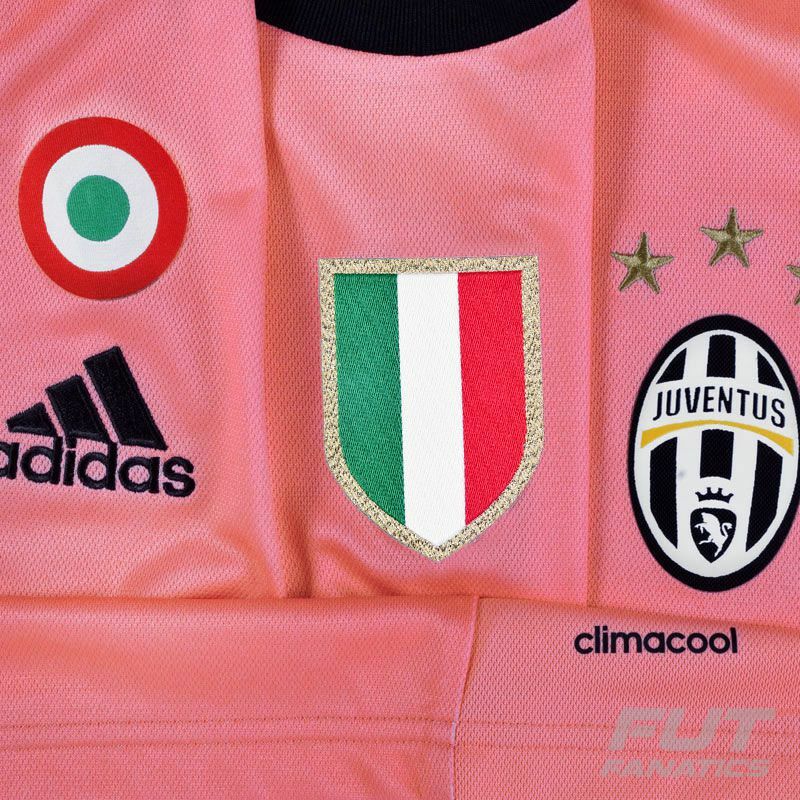 Inspired in the first jerseys of Juventus the adidas brings the Juventus Away 2016 Scudetto Jersey. 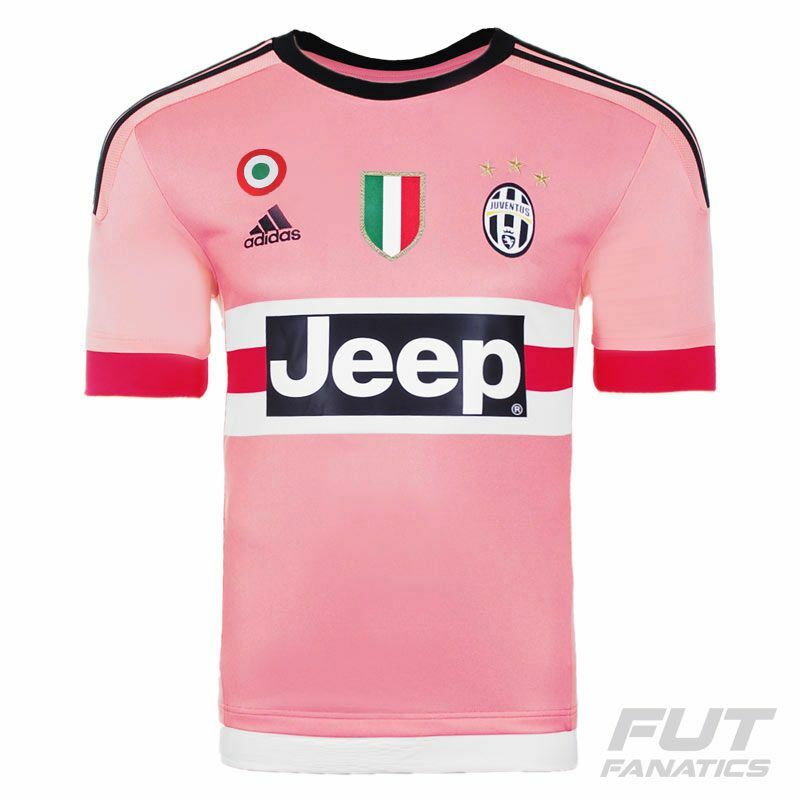 With a pink design the piece it has some details in black and white, such as the traditional Adidas 3-stripes in black and a bottom line in white. 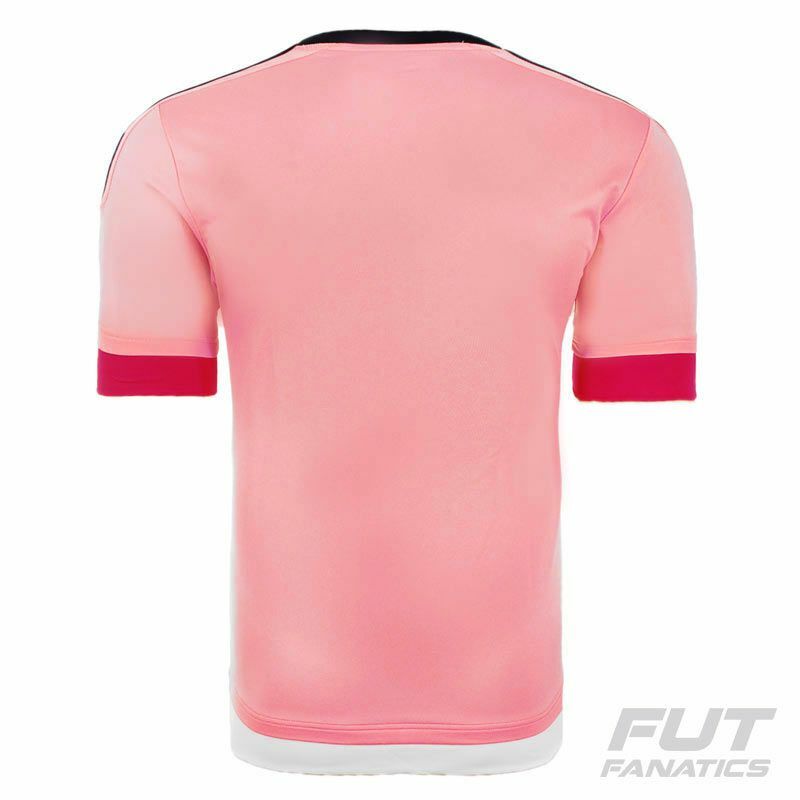 The sleeves cuffs are made in a different material and stand out for their pink color, and on the front it boasts a panel with two white and a pink stripe, with the Jeep logo placed on top of it. Juventus Football Club S.p.A., colloquially known as Juve, is a professional Italian association football club based in Turin, Piedmont. The club is the second oldest of its kind still active in the country after Genoa's football section and has spent the entire of its history, with the exception of the 2006–07 season, in the top flight First Division (known as Serie A since 1929).